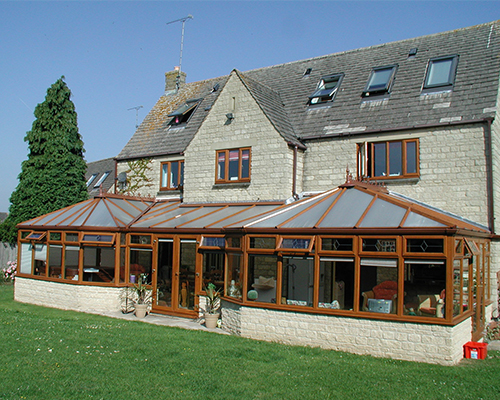 Conservatories and Extensions are a wonderful and affordable way to increase living space and increase the value of your property. 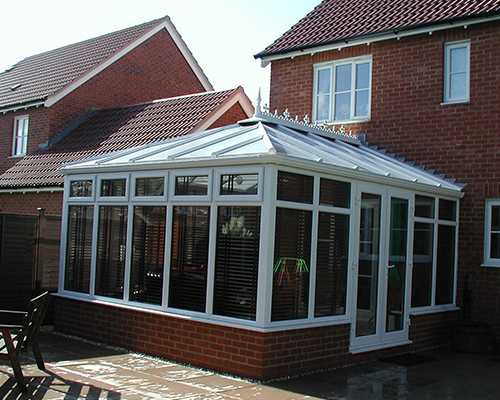 Conservatories and Extensions offer the benefits of an added room that is light and opens up your home. A flat fronted style that is generally square or rectangular in shape. Each side of the roof slopes back towards the centre, allowing it to be suited to the majority of properties. A bay-fronted design that is available in a 3-facet or 5-facet style. 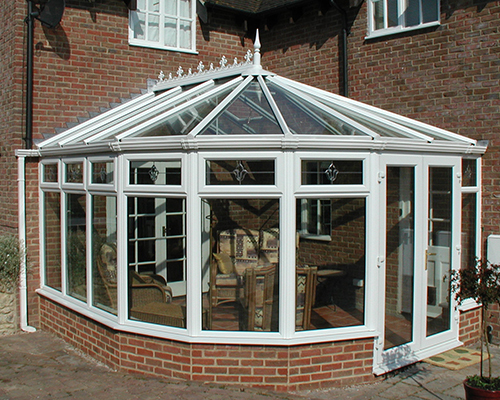 The Victorian is the most popular style of conservatory we sell, due to its classic appearance and the vesatility of it making it suitable for most properties. A gable fronted conservatory that is generally square or rectangular in shape.With the front panel of the roof remaining upright, the Gable conservatory gives a great feeling of height when inside. 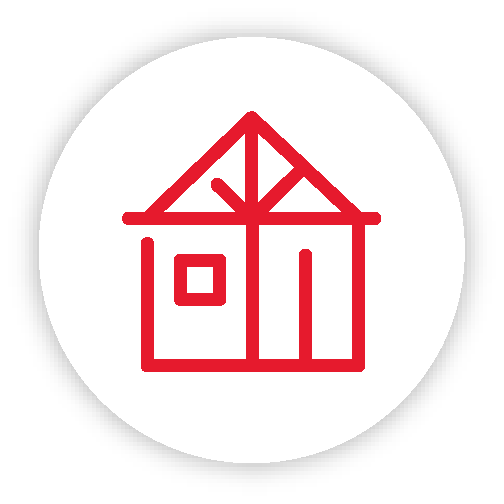 The lean-to offers conservatory options for properties that may have little room under the eaves, or may be looking for a clean and simple addition to the property. The pitch of the lean-to roof can be varied depending on preference, and the versatility of the design enables our lean-to to conservatories to be added to the majority of properties. At Warmseal Windows we can offer our customers the opportunity to design and supply a bespoke conservatory, where a combination of conservatory styles are incorporated to to create a functional area that meets the needs of the customer and the property. As with all of our doors and windows security and energy efficiency will be considered within the planning element of the sale to ensure you get a warm and secure conservatory for your property.